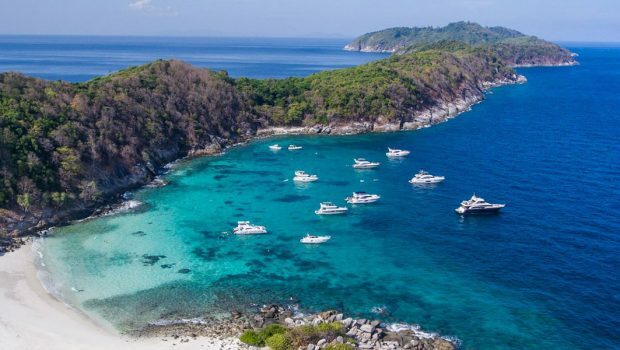 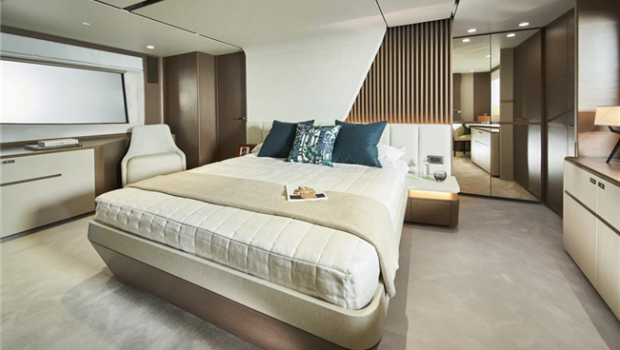 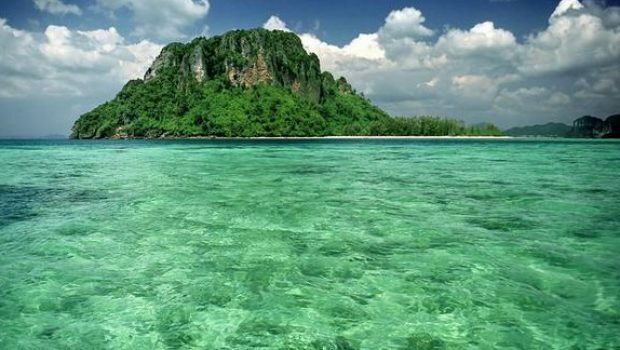 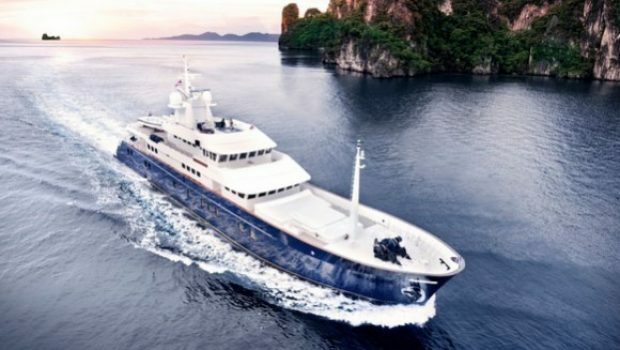 For the first time, 51m Motor Yacht, Northern Sun is now available for charter in the South East Asia region and plans to base here year round. 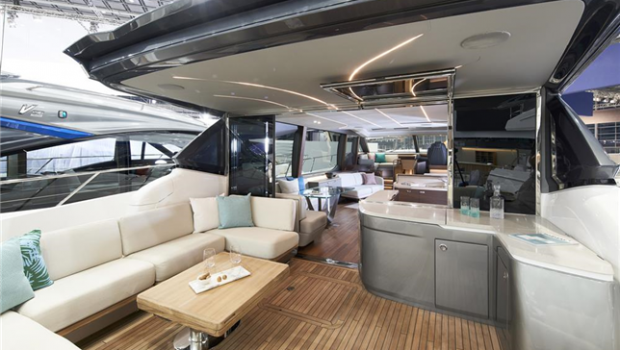 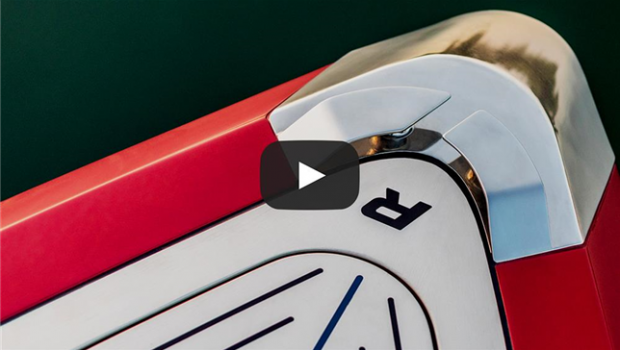 Experience the online tour of the striking Princess V78; featuring a bold exterior concealing a spacious interior, the all-new V78 is the flagship of our V Class range. 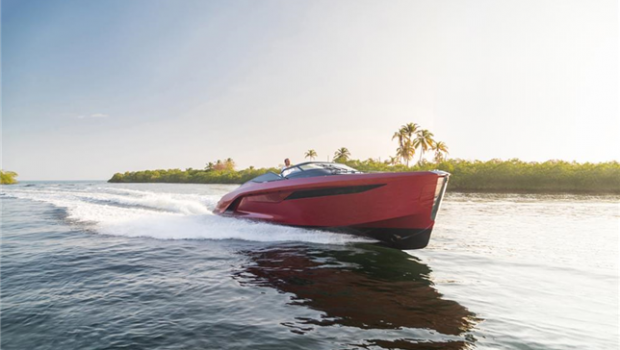 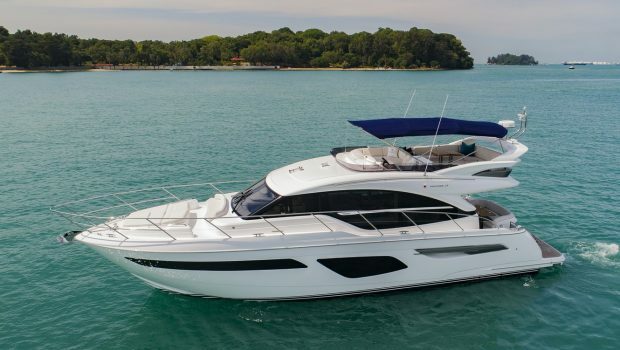 Experience the exceptional new F45 flybridge with the latest imagery and new 360 video tour. 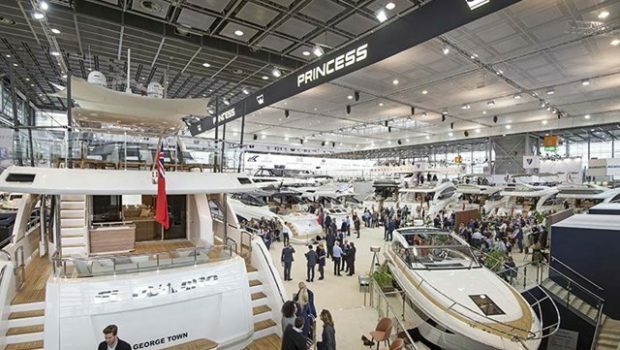 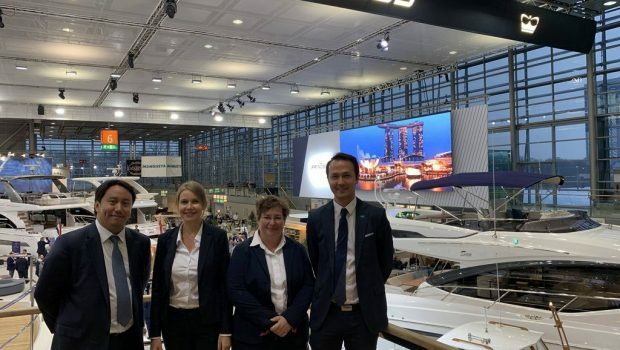 Boat Lagoon Yachting is pleased to invite you to Boot Düsseldorf on 19th – 27th January 2019. 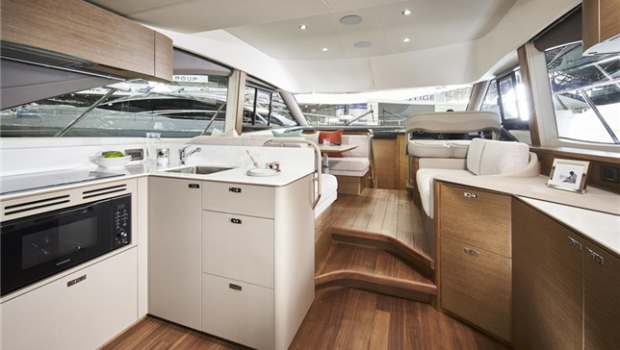 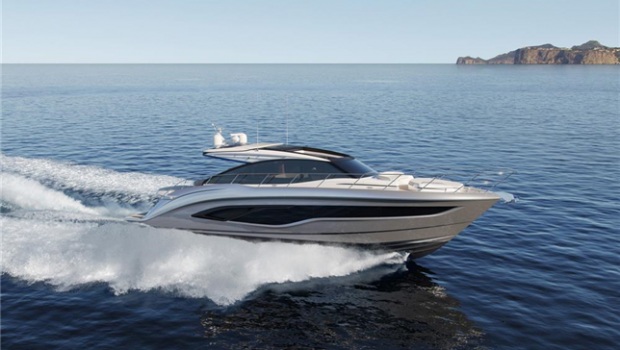 Visit us to see an unparalleled selection of stunning new yachts from Princess, Jeanneau and Prestige.